Airway issues, sleep apnoea, and snoring. These can all cause you and the people around you trouble sleeping. But guess what—your dentist is in the best position to help you conquer your airway issues. What are Airway Issues That Dentists Can Diagnose? One of the most common sleep-related breathing disorders is sleep apnoea, also called Obstructive Sleep Apnoea (OSA). In fact, millions of people around the world suffer from this, and many go on undetected, undiagnosed, and untreated. OSA or sleep apnoea occurs when your airway is obstructed during sleep, causing you to pause or stop breathing over short periods and in repetitive patterns throughout the night. Having OSA may also show that you are at a higher risk of developing diabetes, obesity, hypertension, stroke, and other heart diseases. 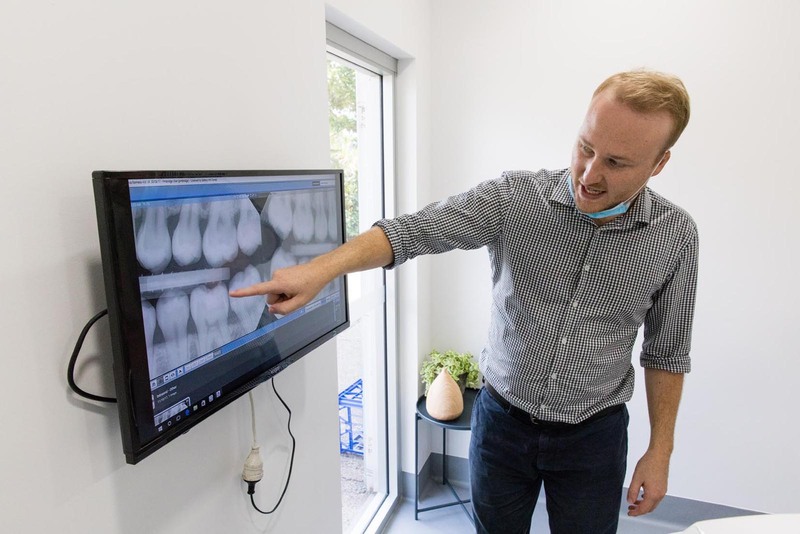 Your local Caloundra dentists at Battery Hill Dental are highly trained to help screen and diagnose OSA as well as other upper airway issues, such as chronic snoring, during one of your routine dental visits. If necessary, we can then refer you to sleep specialists for further treatment. Your local Caloundra dentist can provide you with a first line of defence against sleep apnoea and snoring. If suitable, dental appliances such as the maxillomandibular advancement (MMA) device can help stop you from snoring. This is because many dental issues can also be linked to sleep apnoea, such as bruxism, and mouth breathing. We can interview you to find out warning signs and symptoms of sleep-related breathing problems and other airway issues that can be addressed. We also use assessment tools to see if you are at risk for sleep apnoea. Visit your Battery Hill Dental dentists to have yourself examined for sleep apnoea and other sleep-related airways issues. Check out our prices for sleep apnea treatments at Battery Hill Dental, your local Caloundra dentist. Can dentists really diagnose airway problems? While they can’t officially diagnose sleep apnoea and other airway problems, dentists are in the perfect position to screen for upper airway obstructions and problems. This allows them to identify any sleep breathing concerns you may have and therefore refer you to sleep specialists. Can dentists take a look at my child’s sleep airway problems as well? Dentists can also screen for your child’s sleep breathing problems. This allows dentists to help treat disorders and correct them, if needed, using maxillomandibular therapies. How are airway problems related to dental conditions? Many sleep breathing problems or airway issues can be traced to dental concerns such as bruxism (nocturnal teeth-grinding), oral breathing, periodontal disease, paediatric orthodontics, and many others. 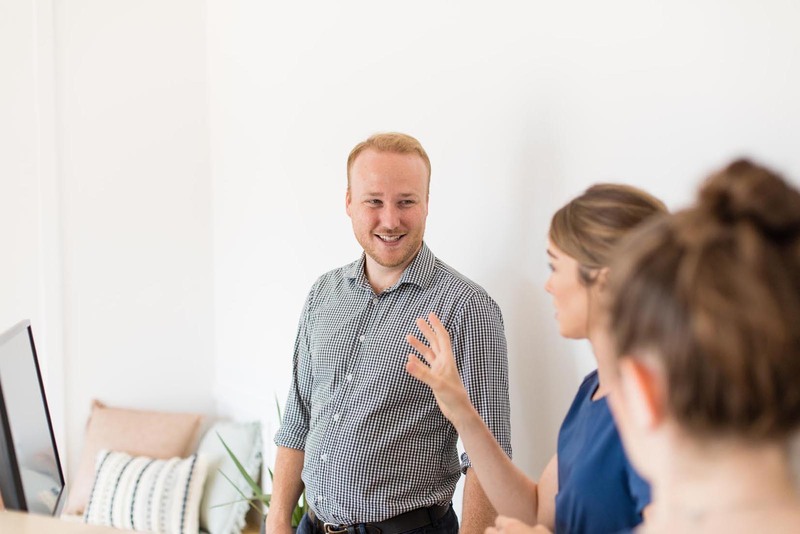 Your local Sunshine Coast dentist can take a look at these issues and if necessary rule them out, then refer you to the right specialists for proper treatment. Improve not just your oral health but also your sleep and breathing patterns. Go visit your local dentist today at Battery Hill Dental in Caloundra.